Submitted by help137 on Mon, 01/06/2014 - 4:55pm. 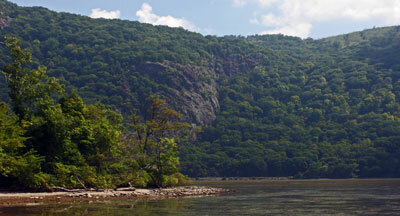 This is a listing of the Parks run by the Scenic Hudson non-profit group along the Hudson River in New York state. There are currently 5 users and 19 guests online.